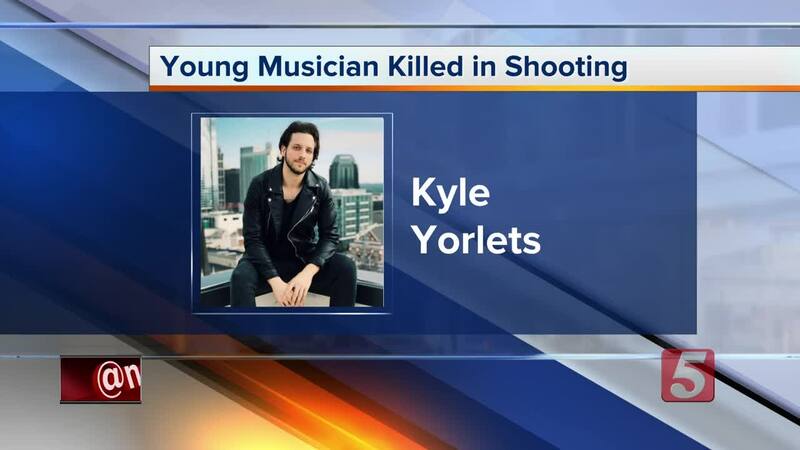 Five teenagers were arrested early Friday morning in the killing of a former Belmont University student and singer in West Nashville. Police said Yorlets was shot outside of the home on the 3200 block of Torbett Street, but he was able to make it back inside. He was rushed to Vanderbilt University Medical Center where he died. The suspects include three girls, ages 15, 14, and 12 and two boys, ages 16 and 13. Detectives said they will be taken to Juvenile Detention, and will be charged with criminal homicide. The group was arrested at a Walmart in West Nashville, hours after police reported finding their getaway vehicle. The pickup truck was found abandoned on Timberland Drive, which is south of the airport. Witnesses on Timberland Drive told police they saw three juveniles get out of the pickup truck.